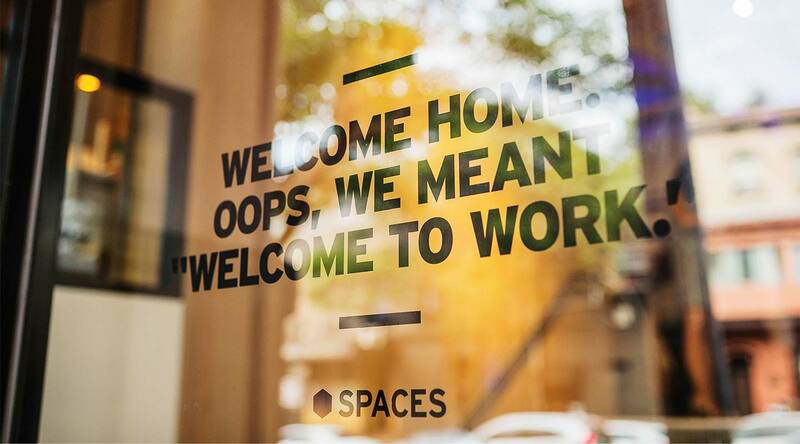 Your creativity will flourish at Spaces José Abascal, one of Madrid’s most desirable flexible workspaces. 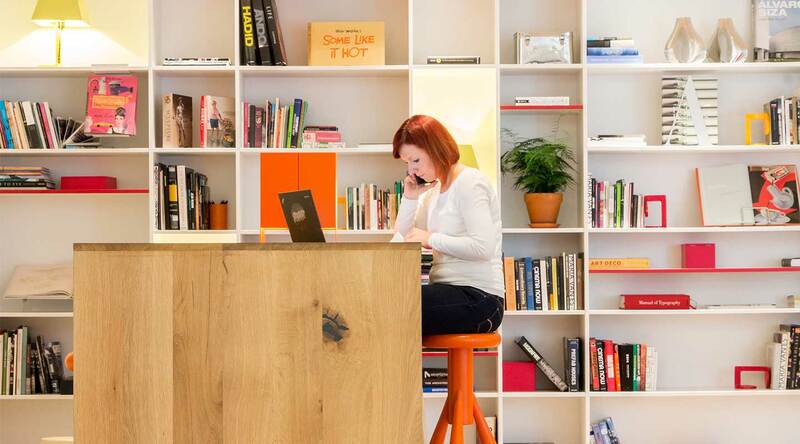 Spaces José Abascal is a revitalised workspace at the edge of Madrid’s Chamberí neighbourhood – a vibrant area in the heart of the city, famed for its art galleries and museums. 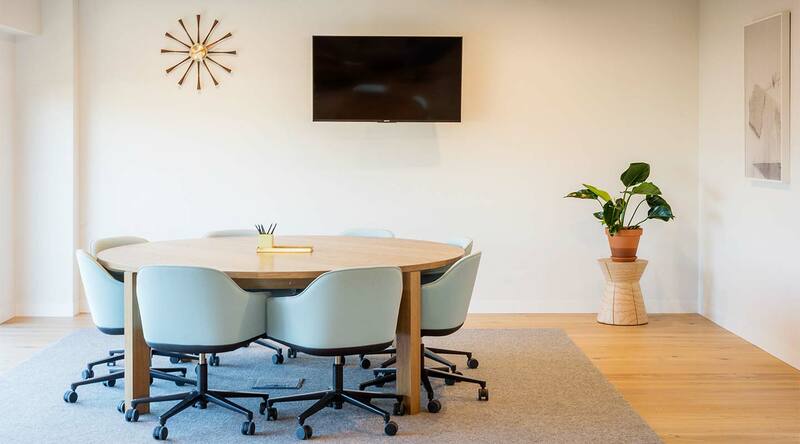 A striking black and white building nestled between 19th-century townhouses and corporate headquarters, this innovative structure offers flexible workspaces, private offices and bookable meeting rooms. It’s the perfect location for Madrid professionals as they look to grow their business. In this vibrant business hub, there’s high-speed Wi-Fi throughout – even when you’re looking out over the city from the inviting rooftop terrace. 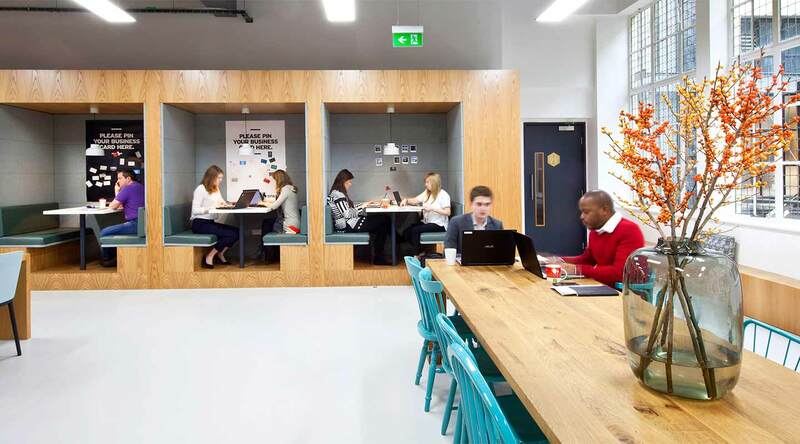 The ground floor houses a welcoming business café, while upstairs you’ll find a fantastic selection of workspaces serviced by friendly admin support staff. The location is incredibly well connected, with José Abascal–Modesto Lafuente bus stop just a step outside the door, and Alonso Cano Subway Station only a five-minute walk away. Chamberí is an exciting and motivational area to work in, filled with inspiring attractions such as parks, museums and the Canal Theatres – a modern entertainment complex that stages international productions. Why choose Spaces José Abascal. 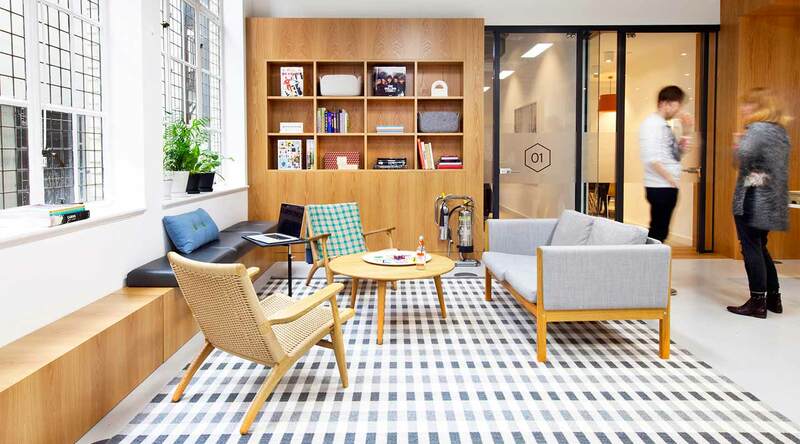 An inspirational workspace perfect for creatives in the heart of Chamberí. Located on the main José Abascal thoroughfare, close to parks and Museums. A rooftop terrace and covered seating area with breathtaking views of Madrid. Only a five-minute walk from Alonso Cano and Gregorio Marañón subway stations.